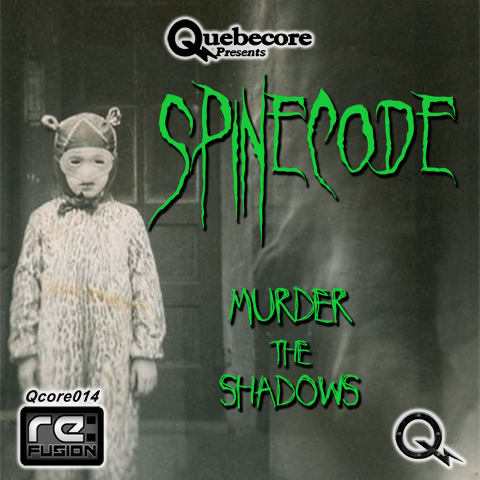 Qcore014 manifests in the deformed shape of Australia’s Spinecode. Four unique, dark and hard- hitting tracks with the intense power to drain this planet of all its light. Spinecode has been hiding in recluse for the past two years perfecting his horrible craft into a sound to call his majestic own. This ground-breaking return to battle is terrifying evidence of his dark dedications.